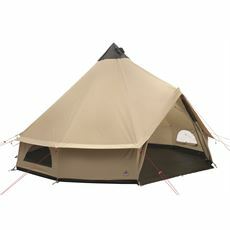 Our 9 man and 10 man tents are great for holidays with a large of extended family. 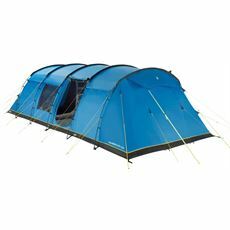 These are the biggest tents in our range, they’re huge when pitched. 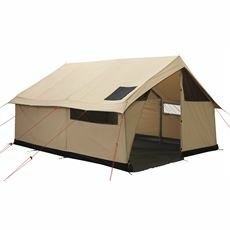 The 10 man tents offer unrivaled space with extra large living areas and large bedrooms. 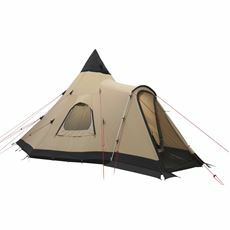 This type of tent has proven very popular with large or extended families and with two smaller families sharing the cost of a single tent and holidaying together.